In this deeply moving feature-length documentary, three sisters and a brother meet for the first time. 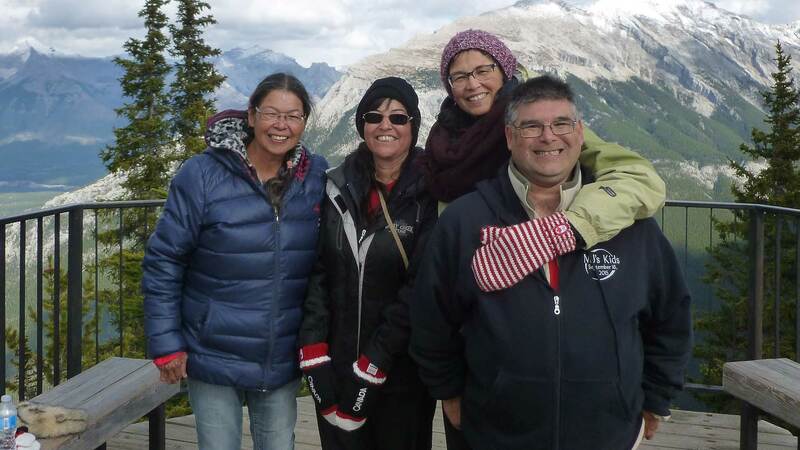 Removed from their young Dene mother during the infamous Sixties Scoop, they were separated as infants and adopted into families across North America. Betty Ann, Esther, Rosalie, and Ben were only four of the 20,000 Indigenous Canadian children taken from their families between 1955 and 1985, to be either adopted into white families or live in foster care. As the four siblings piece together their shared history, their connection deepens, and their family begins to take shape. For more information on the activities at the Midland Library, click here.